Combined with EBL and ebrary, MyiLibrary offers the largest selection of authoritative ebooks from leading publishers with thousands of new titles added each month. MyiLibrary titles are available under flexible models including Perpetual Archive and Demand-driven Acquisition, and they can be easily ordered and managed alongside ebrary and EBL titles on the OASIS platform. Key titles from renowned publisher Simon & Schuster are now available for the first time to the academic library market as ebooks through ProQuest’s MyiLibrary® platform. Bob Nardini “dives” into the MyiLibrary platform for one day to better understand ebook usage. 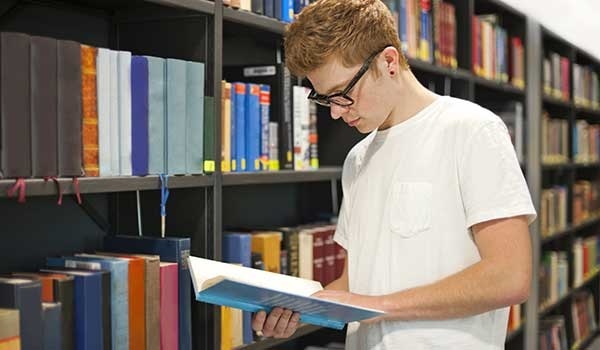 MyiLibrary offers access to over 748,500 titles from leading publishers like John Wiley & Sons, Cambridge University Press, Random House, and Simon & Schuster. Purchase titles from MyiLibrary alongside ebrary and EBL on the ProQuest OASIS platform. Flexible models meet your specific needs, including Perpetual Archive, and DDA. Simple approval plans help automate the acquisition of content. Your on-site and remote users have access to content anywhere 24 hours a day, 7 days a week. MyiLibrary offers comprehensive full-text searching across the entire platform supported by enhanced metadata. Take advantage of a variety of secure and controlled access and authentication methods to content. Patron Selection (Demand-driven Acquisition) is simple and risk- free. Custom profiling leveraging the expert book metadata provided by ProQuest ensures you only include titles you want to purchase, and titles are only purchased if they are used. ProQuest's Standing Order service leads the way in flexibility and control through our comprehensive collection development and ordering tool, dedicated expert Standing Order staff, and sophisticated technology that drive management of complete customer requirements.